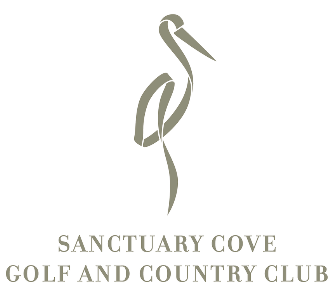 An exciting career opportunity exists for a full time qualified Greenkeeper to join our Golf Course Maintenance team at Sanctuary Cove Golf and Country Club. As a member of the Golf Course Maintenance team you will be assisting in the preparation of both The Pines and The Palms golf courses. The successful applicant will be a confident, motivated individual, able to perform well autonomously and in a team. In return you will receive above award remuneration, lunch, uniforms and all safety equipment including boots. Responses will only be sent to short-listed candidates. Candidates must address the criteria listed above.